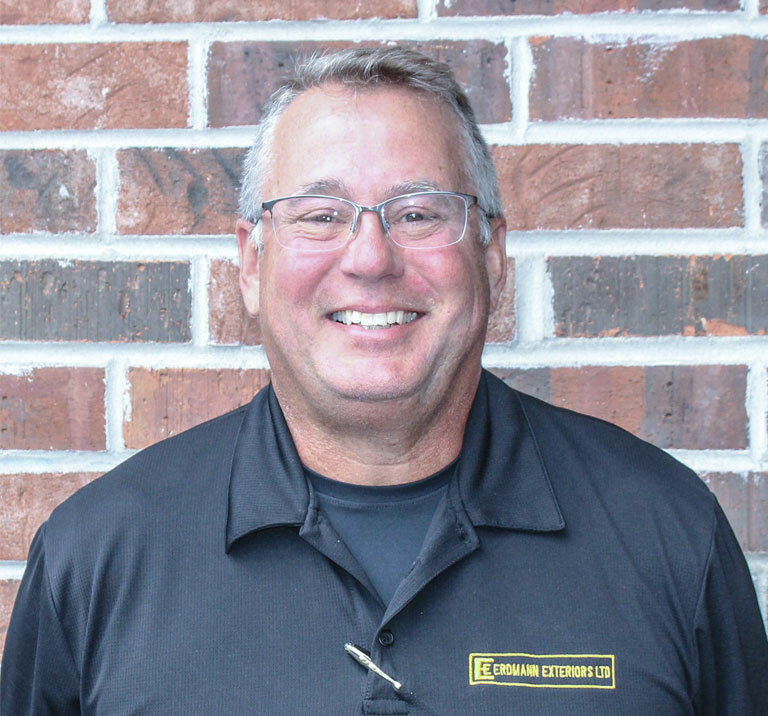 Steve has been in the construction industry for over 20 years bringing his experience to his job as a Project Manager daily. He worked as a carpenter for the union for almost a decade and most recently he was a Project Manager and Safety Director for a local exterior construction company. Steve was born in Wisconsin and therefore is an avid Packers and Badgers fan. Not only is he a sports enthusiast but also enjoys the outdoors, fishing and hunting. He has been married to his lovely wife Vicki for almost 30 years and they have a son and daughter together. He loves spending time with his family and going to Florida, where he vacations at least once a year.